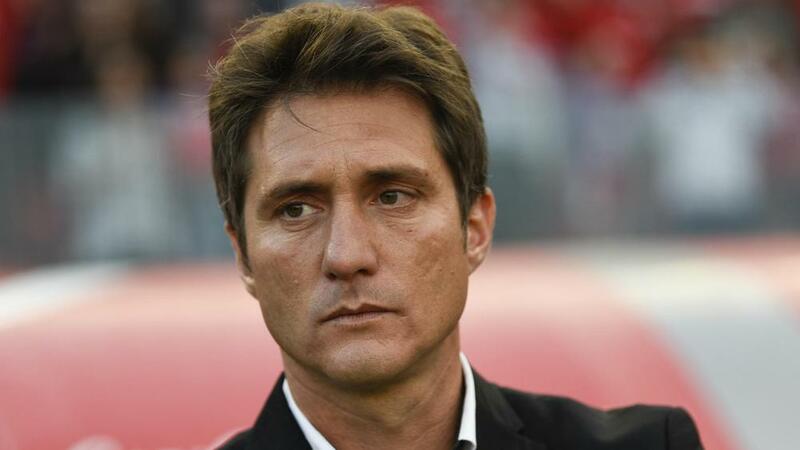 Los Angeles Galaxy have named Guillermo Barros Schelotto as their new head coach, and described the Argentine's arrival as a "landmark signing for this club". Schelotto moves to MLS after two years with Boca Juniors, which reaped two domestic league titles but ended in disappointment with Copa Libertadores defeat to arch-rivals River Plate in a controversial two-legged final that was finally concluded in Madrid. The 45-year-old succeeds Sigi Schmid, who stepped down in September 2018 for health reasons and was replaced by Dominic Kinnear on an interim basis. Schmid died on December 25. "I am honoured to be the head coach for the most decorated club in Major League Soccer,” said Schelotto. "This is a tremendous opportunity for me and I am excited to get to work. The LA Galaxy have long been the standard in MLS and I am ready to push the club to new heights." Galaxy general manager Dennis te Kloese added: "After a comprehensive search, domestically and internationally, we believe Guillermo will be a landmark signing for this club. "Guillermo is a proven winner who has experience coaching, playing and winning for big clubs. It is our hope that Guillermo's managing style and familiarity with MLS will bring trophies and championships to LA Galaxy fans and the city of Los Angeles." Galaxy missed out on the play-offs in 2018 after finishing seventh in the Western Conference.